VW Golf Mark 4 GTi Replacement seat base foam. Source and manufactured in Germany these very high quality replacement seat base cushions allow you to restore your front seats back to original condition. If you are planning on keeping your car long term then replacement is always better than a repair and is always Classic Car Services recommendation. 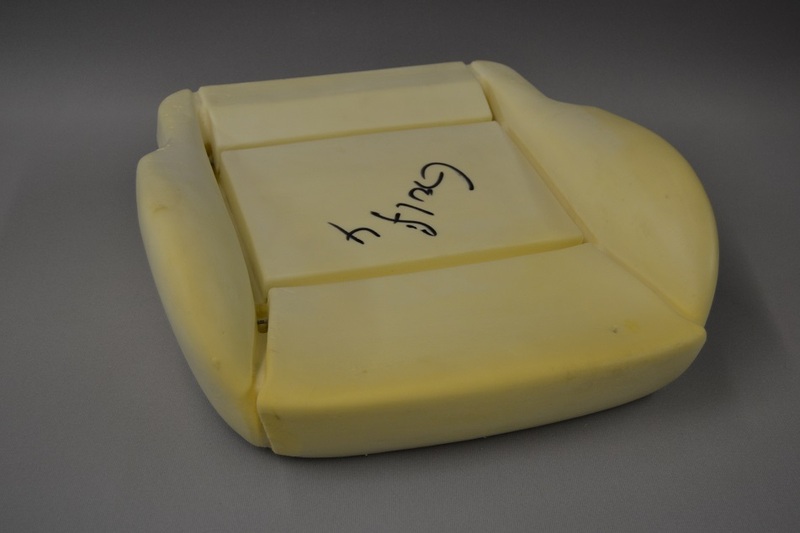 Seat foams are supplied individually so 2 are required for the pair of front seats.